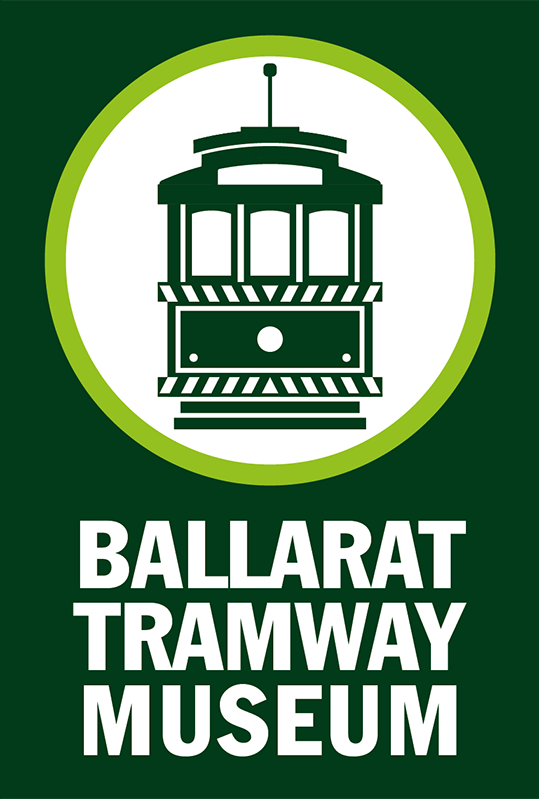 Ballarat Tramway Museum eNews is an occassional newsletter used to update our Members and Friends on current information and news at the Museum. It uses a E-mail distribution service known as Mail Chimp. All E-mail addresses will be kept confidential to the Museum. We look forward to your subscription. You will received confirmation of your subscription from us.